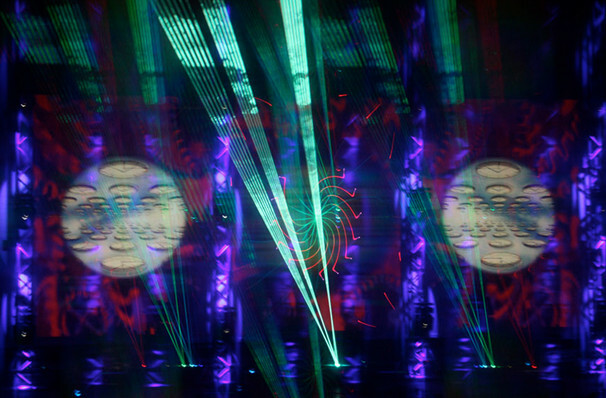 The Laser Spectacular captures the essence of Dark Side of the Moon! 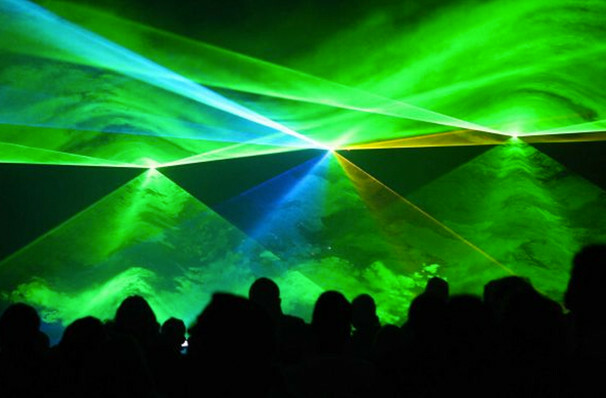 Why See Pink Floyd Laser Spectacular? 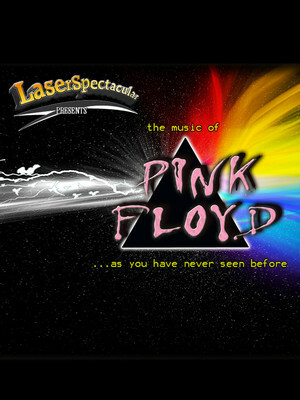 Laser Spectacular presents a psychedelic and electrifying tribute concert celebrating one of the greatest bands of the 20th century - Pink Floyd! In true 'Dark Side of the Moon' spirit, experience the incredible music of Pink Floyd as a multi-sensory show takes place all around you. 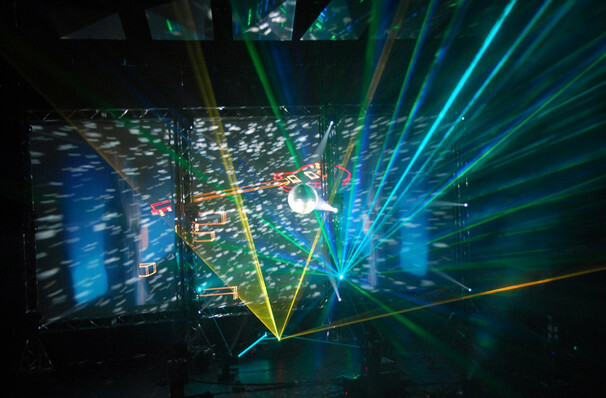 Lasers, special effects lighting, and video projections choreographed to dance, flicker and blaze in time to the music swirl all around you as the Pink Floyd tribute band plays the unforgettable music of the iconic group on-stage. A must see for all fans of the 'Floyd! 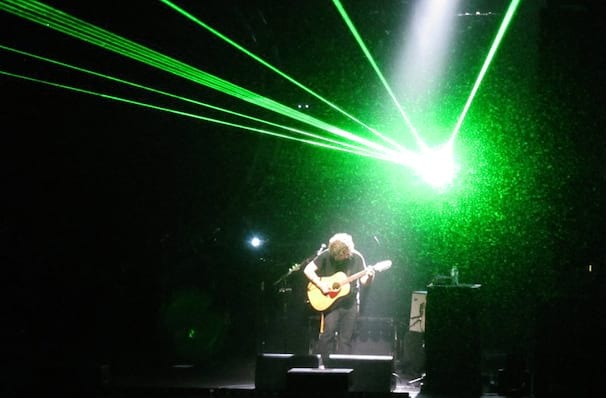 Seen Pink Floyd Laser Spectacular? Loved it? Hated it? Sound good to you? Share this page on social media and let your friends know about Pink Floyd Laser Spectacular at Emerson Colonial Theater.